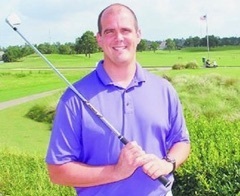 Paxton Clabaugh Golf provides holistic instruction that will help your game get better faster. Set up your lesson today! 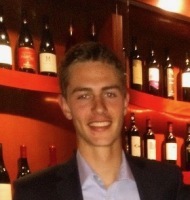 Paxton provides a variety of options for his clients. Whether you're a junior, an amateur, a professional, or just a weekend warrior, he has what you need to succeed. 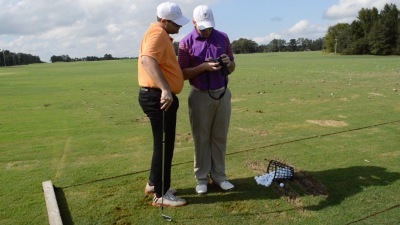 Paxton tailors golf instruction for all of his clients to maximize improvement. Each lesson comes with video analysis and all parts of the game can be covered. Lessons are 30 minute or 1 hour in length! Paxton offers many different men's and women's clinics to provide all of his clients with ample opportunity to succeed. Clinics typically run seasonally and have limited space available. Call Paxton to reserve your spot today! Paxton loves junior golf and loves watching Juniors grow to reach their full potential. 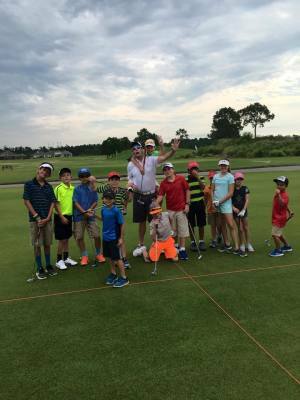 He provides weekly Junior Golf Clinics and offers Junior Golf instruction as well. "I believe that any great instructor should be able to diagnose your swing flaws within minutes. They should provide instruction that doesn't just create consistency, but create consistency on an exponential upward trend. I also believe that an instructor should be relatable, professional, and make you want to come back for more. Paxton has repeatedly demonstrated these qualities to me and I wouldn't trust anyone else with my golf swing." "Paxton has helped me refine pieces of my golf swing that I have struggled with over the duration of my career. Paxton does much more than just diagnose swing flaws and problem solve to get desired outcomes, his original thinking, player management skills, and coaching styles set him apart from any instructor I've come in contact with."